The ombudswoman of the Donetsk People's Republic said Monday that the Kiev authorities lack "political will" to conduct an all-for all prisoner exchange with self-proclaimed republics of eastern Ukraine. 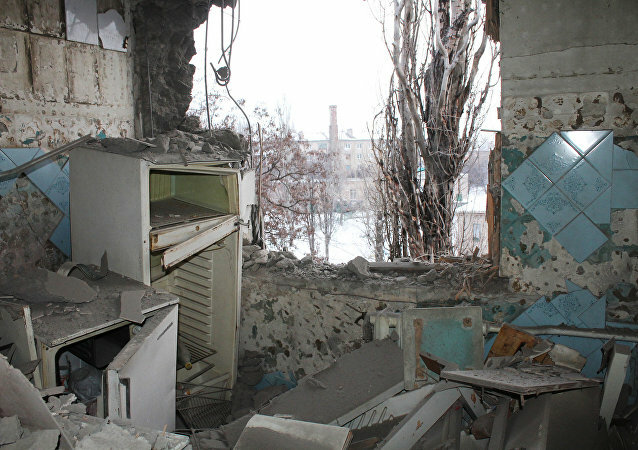 A terrorist attack was committed near the building of the Trade University in Donetsk, part of the assembly hall was destroyed and the library was damaged, according to a spokesman for the self-proclaimed Donetsk People's Republic (DPR) administration. 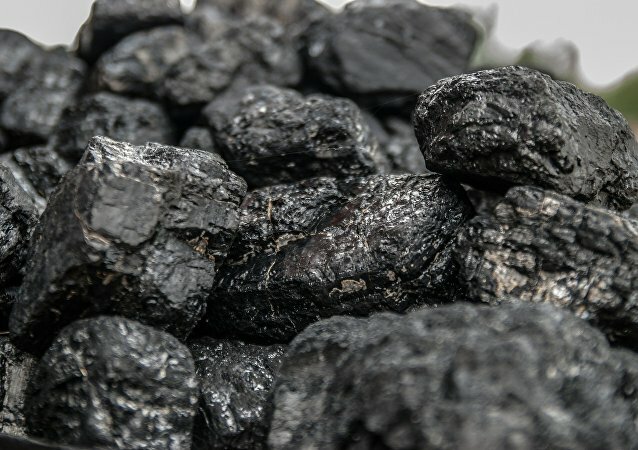 The Trilateral Contact Group on Ukraine supported the idea of ​​the so-called 'grain ceasefire' - a ceasefire regime for harvesting, starting from 00-00 on June 24 in Donbass, according to the press service of the self-proclaimed Donetsk People's Republic's plenipotentiary representative at the Minsk talks Denis Pushilin. 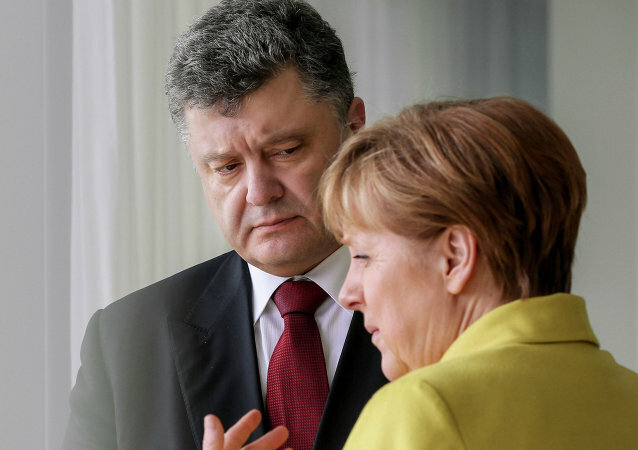 The encouragement provided to Ukraine for its uncertain EU prospects by both the EU and Germany under Chancellor Angela Merkel is preventing the full implementation of the Minsk agreements on Ukrainian reconciliation, Beatrix von Storch, a member of the European Parliament for Germany's right-wing Alternative for Germany (AfD) party, told Sputnik. Moscow does not seek to integrate the People's Republics of Donetsk and Lugansk into Russia, according to the Kremlin spokesman. 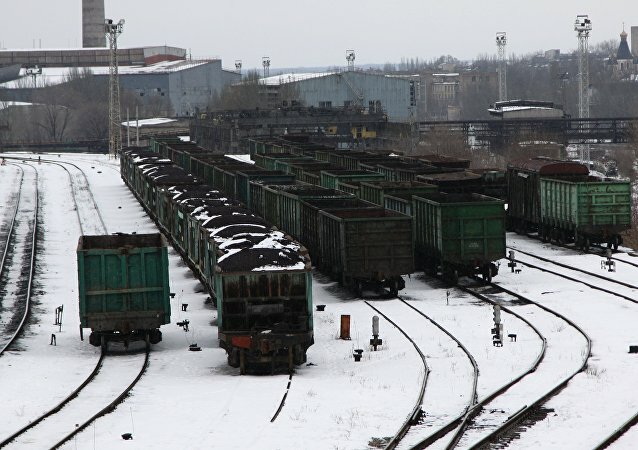 Kiev's cargo blockade of the self-proclaimed Donetsk and Lugansk People's Republics is putting their planned reintegration into a centralized Ukraine at risk. 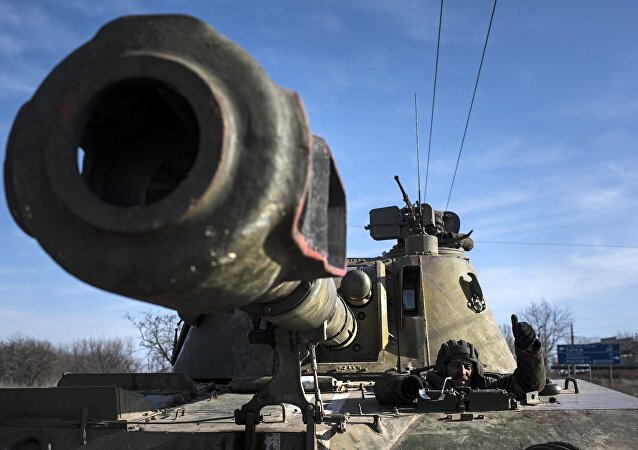 12 servicemen of the self-proclaimed Donetsk People’s Republic (DPR) and one civilian were killed, while 11 people were injured as a result of shelling between March 10 and March 16, according to a spokesperson for the DPR ombudsman. 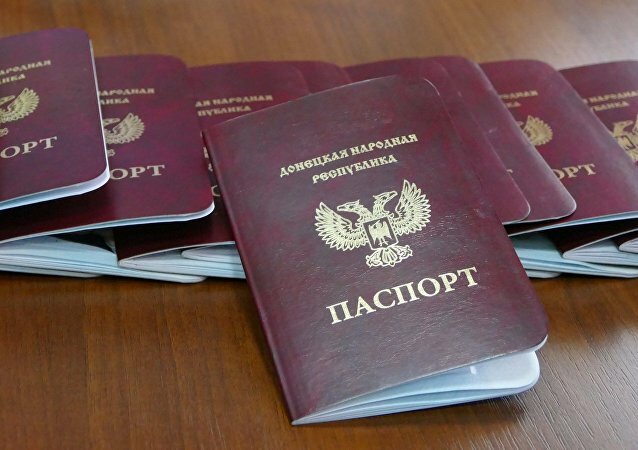 Russia's decision to recognize the passports of the Donetsk and Lugansk People's Republics (DPR and LPR) should not be canceled yet, Kremlin spokesman Dmitry Peskov said Friday. Kiev should put an end to the blockade of Donbass by nationalist forces, according to the Russian foreign minister. After learning to live under an economic blockade on the part of Ukraine, the Donetsk People's Republic decided to respond in kind. 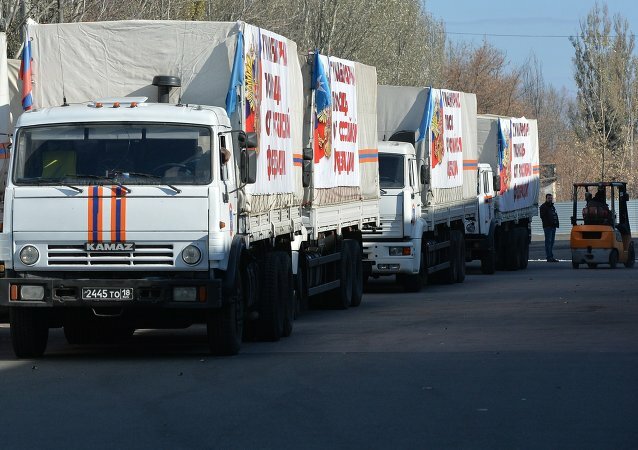 The Lugansk and Donetsk People's Republics decided to impose receivership regime on Ukrainian enterprises in the area in response to transport blockade. 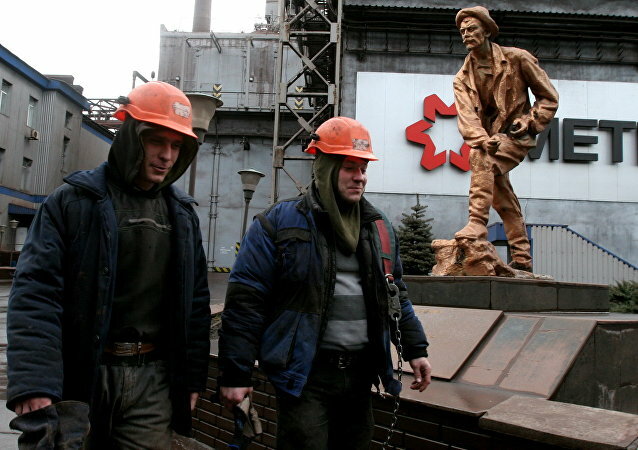 Leader of the self-proclaimed Donetsk People's Republic (DPR) Alexander Zakharchenko stated that external administration has been introduced at almost 40 Ukrainian-jurisdiction enterprises in Donbass because of the transport blockade in the region. The Kremlin spokesman commented on the possibility of Russia recognizing Donbass republics following President Vladimir Putin's decree giving a legal status to the documents of the republics' citizens. Russian President Vladimir Putin's decree to recognize identification documents issued by the self-proclaimed Donetsk and Lugansk People's Republics in eastern Ukraine came as the Normandy Four talks on Ukraine brought no tangible results; the decree was slammed by Kiev and applauded by Donbass residents. Russian President Vladimir Putin's decree on the recognition of the passports of the Donetsk and Lugansk People's republics (DPR and LPR) does not run counter to the Minsk agreements, Kremlin spokesman Dmitry Peskov said Monday. Is Putin's Decision on Donbass Residents' Passports a 'Message to the West'? Russian President Vladimir Putin has signed a decree validating identification documents issued by the self-proclaimed Donetsk and Lugansk people's republics in eastern Ukraine. US national, who spent 2 years in eastern Ukraine and currently works at Novorossiya Today Press Center Zak Novak, spoke to Radio Sputnik about this decision. Alexander Zakharchenko, the leader of the self-proclaimed Donetsk People's Republic (DPR) stated that the mechanism of all-for-all prisoner exchange, which has been included in the Minsk protocol on the settlement of the conflict in Donbass, does not work.